St. Philip’s Episcopal Church in New Hope will host Mostly Motets for a free concert of Christmas music on Sunday, Dec. 16, at 3 p.m.
Mostly Motets is a vocal ensemble made up of 11 musicians from the Yardley/Princeton area singing under the direction of Timothy Carpenter. 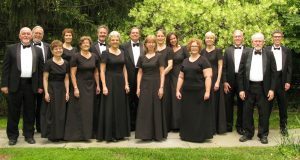 The organization was founded in 1996 as a sight-singing group, but it quickly evolved into a performing chamber choir with several concert engagements each year. 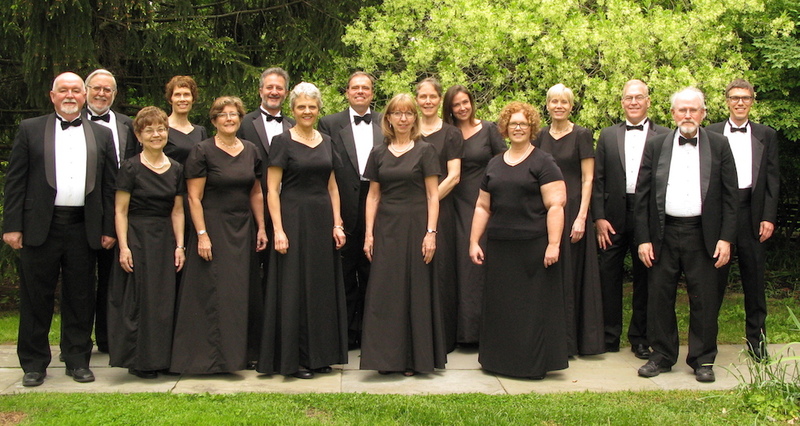 Many of the singers of Mostly Motets are former or current members of Princeton Pro Musica. Others have sung with the Princeton Opera Association, Westminster Choir, the Pearson Ensemble and various church and community choirs. All are welcome. 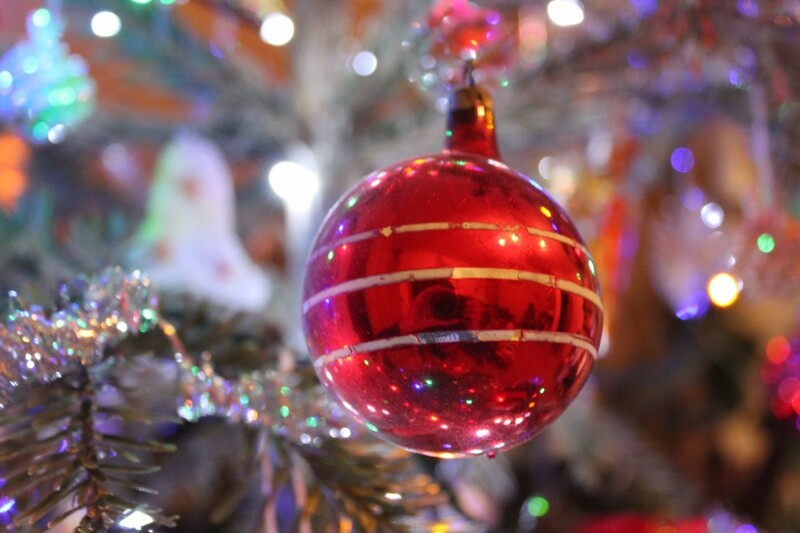 A voluntary offering will be taken for the outreach of St. Philip’s Church. St. Philip’s Episcopal Church is located at 10 Chapel Road New Hope. We live in NJ. What time would we need to be there in order to get a seat? It’s my husband’s birthday and would be a beautiful way to celebrate. Pls advise. Thank you!